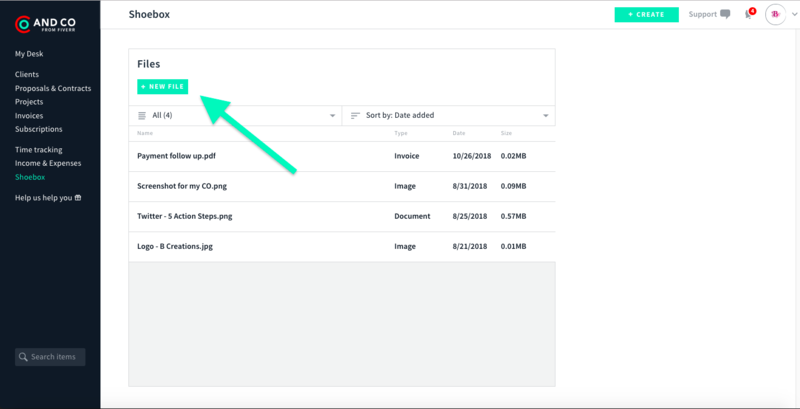 At times your Chief Operator may request a screenshot to review and kindly ask you to upload it to your shoebox tab right in the app. 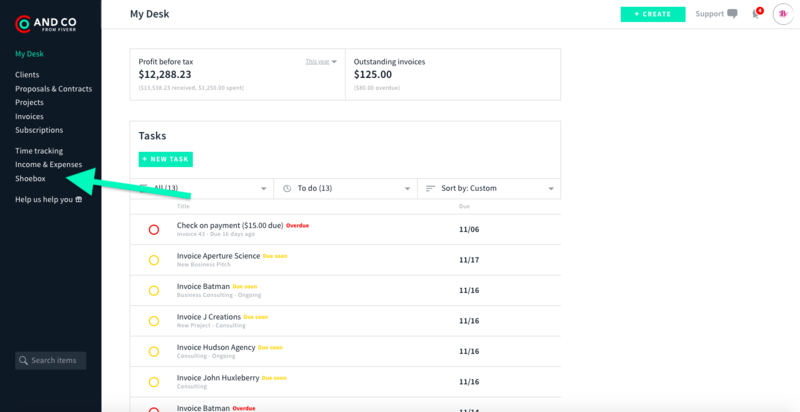 Let your Chief Operator know you have uploaded/sent the screenshot to shoebox. 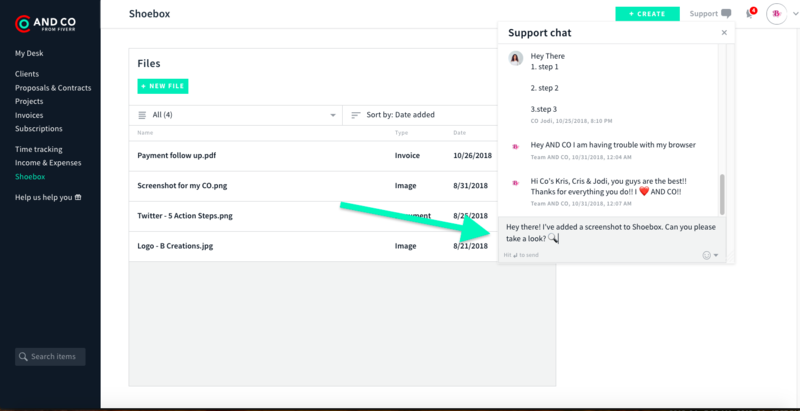 Once your file has been uploaded to your Shoebox tab in the app please kindly let your Chief Operator know via the "Support Chat" tab so they can review the screenshot or any documents.